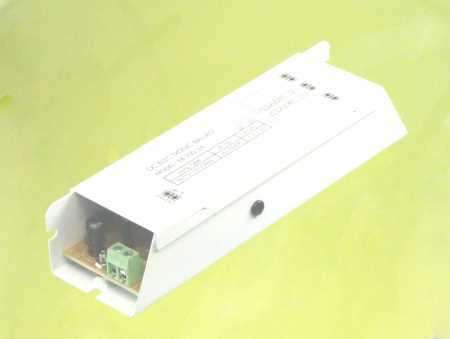 This is a compact, high efficiency, switchmode regulated electronic ballast for use when DC supply voltage is available. This is useful for RVs, boats, solar power installations, green light fishing, and wherever 12VDC or 24VDC is available for lighting. 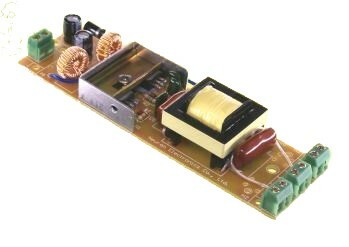 This is an inverter-style ballast that uses high frequency to eliminate the flicker which is seen in AC powered ballasts. 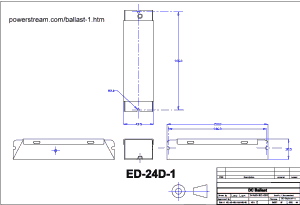 EB series DC/DC ballasts are designed for traditional fluorescent tube with heating filaments at both ends. Once the power is applied and the tube will light immediately without flicking. They are not suitable for cold cathode lamp/tube without filaments. DC input switchmode electronic ballast with 12 or 24 volt input. 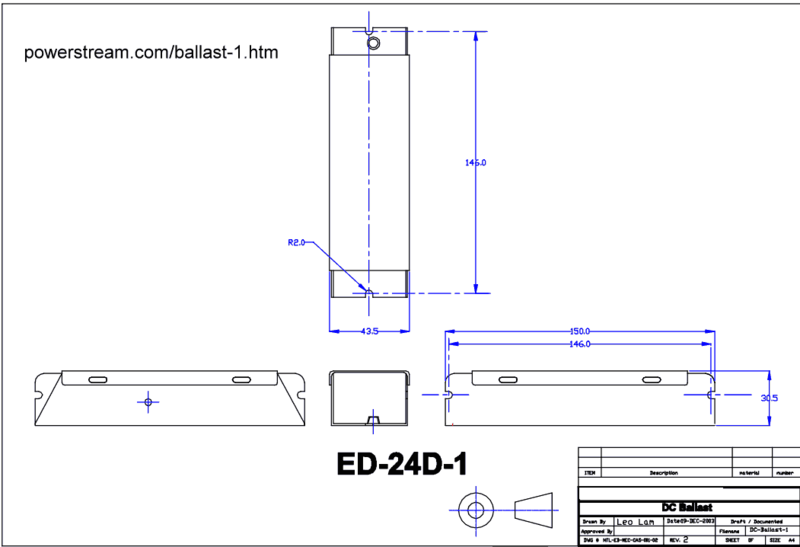 High efficiency miniature ballast for solar and RV applications.